EAA says that roughly two-thirds of the experimental aircraft accidents were accounted for by amateur-built aircraft. The 2016 experimental aircraft accident numbers are sharing the same downward trend as other aviation accident statistics. 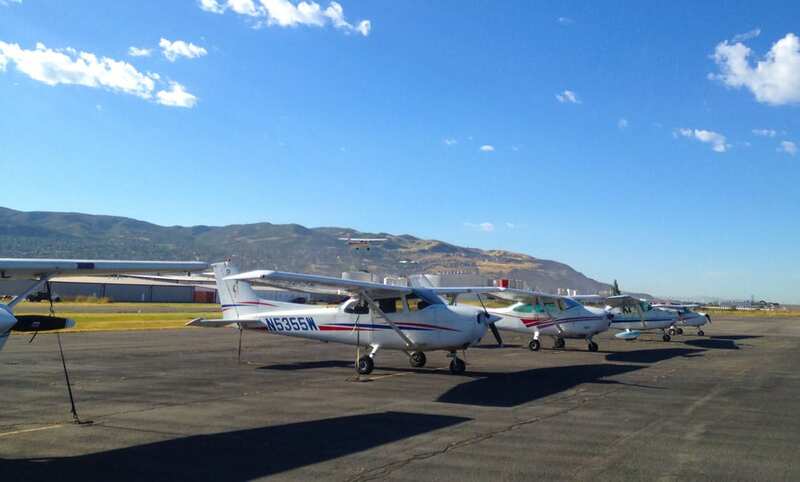 In September, the Experimental Aircraft Association (EAA) finished their annual tracking of fatal accidents in the experimental aircraft category. And now, they’re revealing that the 2016 experimental aircraft accident numbers have come in well below a “not to exceed” limit established by the FAA. During the fiscal year 2016 (October 1, 2015 – September 30, 2016), experimental aircraft were involved in 49 fatal accidents. In addition, EAA says that roughly two-thirds of those accidents were accounted for by amateur-built aircraft. The FAA’s “not to exceed” number was set at 60 for the fiscal year 2016. According to EAA, the number is based on a goal of a one percent reduction in accidents from the previous three-year average. The overall fatal accident rate in experimental aircraft saw a decrease of more than 18% versus fiscal year 2015, matching the downward trend of fatal accidents in general aviation as a whole. The NTSB has released 2015 aviation accident statistics for aircraft involved in Part 121 and Part 135 operations as well as general aviation aircraft. And, according to the statistics, both the rate of general aviation accidents and fatal accidents have continued to decline, despite an increase in the total flight hours versus the past two years.